Billy’s own lamb, Vegemite & XXXX sausages are only available for a limited time each year … created especially for Australia Day. 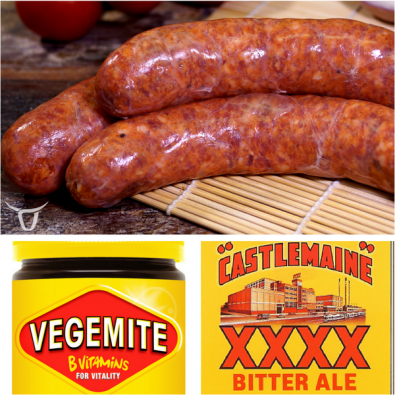 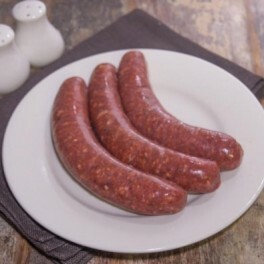 Prepared from Billy’s own recipe, these sausages contain Eggcettera lamb, Vegemite, XXXX, sweet potato and rosemary. 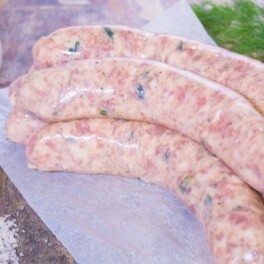 Get in quick, as they are only around for a short time. 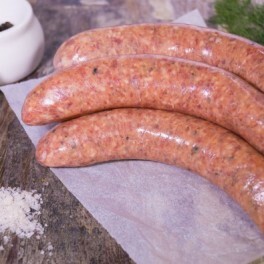 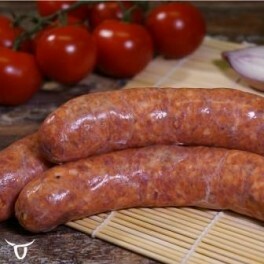 Categories: Eggcettera Pastured Produce, Sausages, Lamb Sausages.